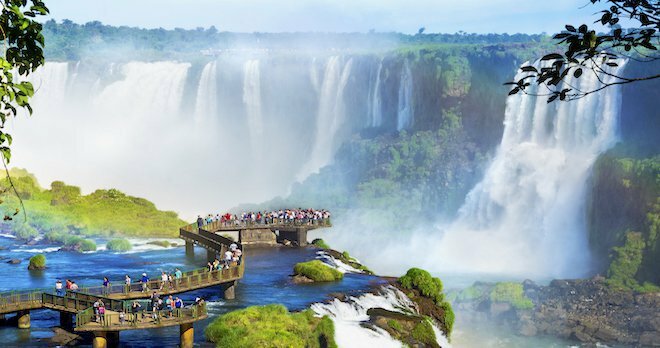 This fantastic holiday combines two of the greatest cities in Argentina and Brazil in just one holiday, with a trip to the breathtaking beauty of the Iguazu Falls in-between. Book this fabulous trip today! The legendary fizz of Argentina and Brazil is not simply infectious but possessive. Our tour will have you wriggling and jerking to the smooth, seductive beat of South America in no time. 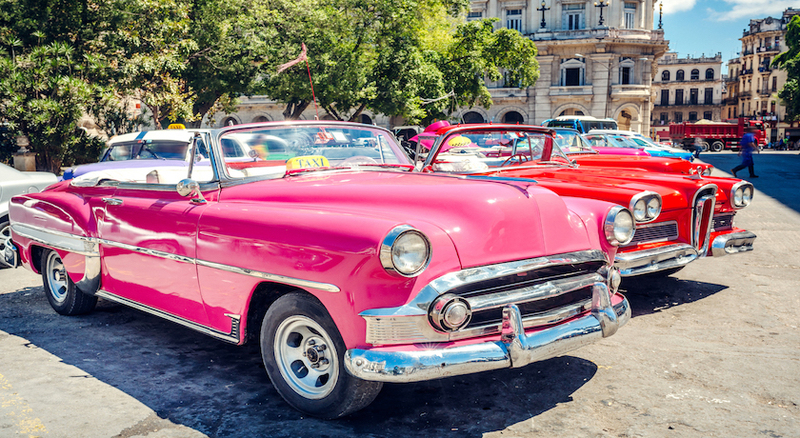 No doubt, the only way to immerse in the sizzling spirit of flamboyant Buenos Aires is to express yourself! Tears, laughter, passion and love, they all become one on the dance floor. The spectacle of the great domes looming over the patriotic sculptures and époque fountains; if you’re looking to celebrate, then nowhere does it better than this elegant metropolis. South Americas got soul…lots of it. 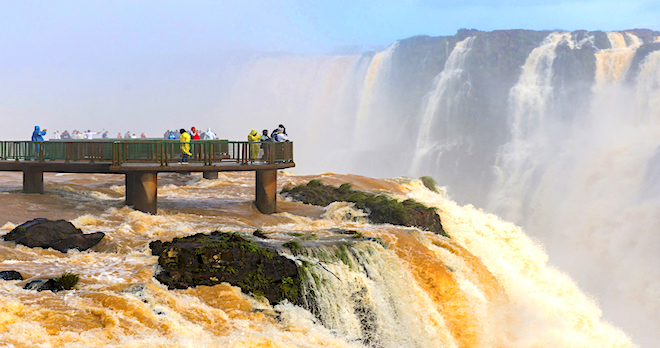 When tired of partying, there is plenty to blow your mind at Iguazu Falls! Discover one of nature’s greatest wonders as you behold the haunting sight of a rainbow stretching its transparent rays over the world’s largest waterfall system. Taller than Niagara Falls and twice as wide, Iguazu Falls, named a UNESCO site, claimed another title as one of the “New Seven Wonders of Nature”. 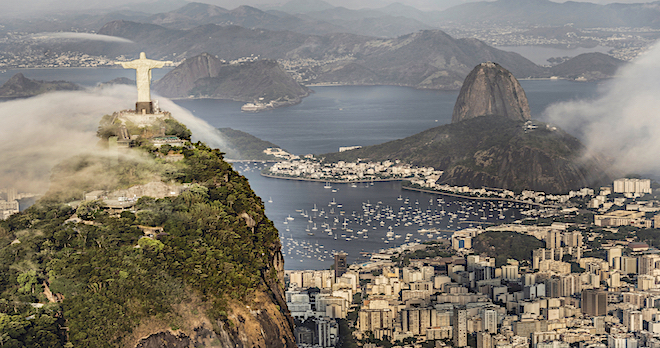 There is no better way to describe the magic of the enchanting Brazilian city of Rio then with the words of composer Andre Filho; “Rio de Janeiro is a land that seduces all”. 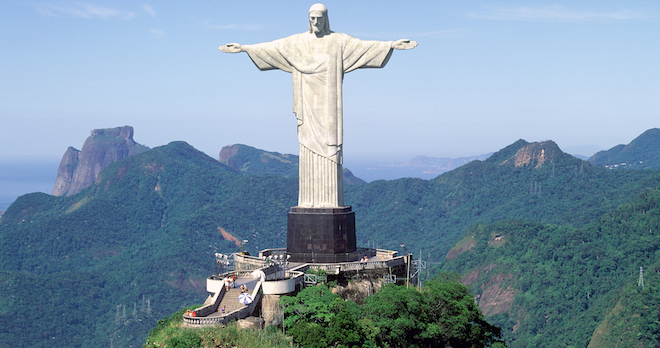 As you make your way into the Wonderful City, you will see the towering Corcovado Mountain, adorned with Christ himself welcoming you to the fiesta below; a clear sign from above that its time to join the party! 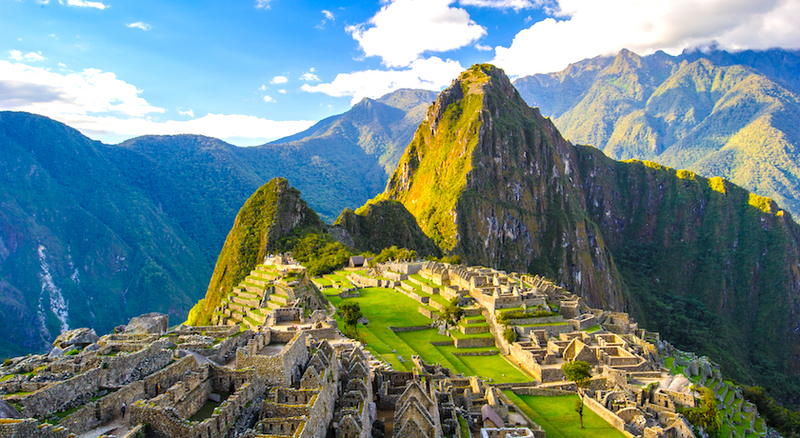 Upgrade this tour to Peru, Chile, Argentina & Brazil starting at an additional £899 ! Additional dates available for private transfer at a supplement of £99 per person only! Transfers and beautiful Iguazu Falls! Beautiful beaches, buzzing cities and some epic waterfalls! Come face to face with the world's largest waterfall system...poor Niagara! 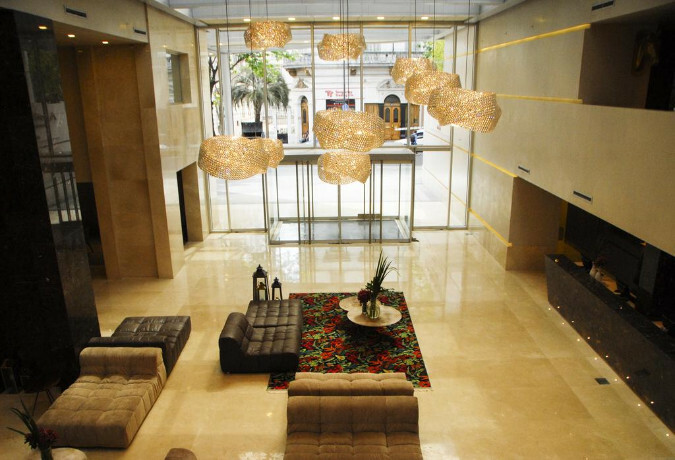 The 4-star Amerian Congreso Hotel - Grand View provides a luxury accommodation to stay in Buenos Aires. 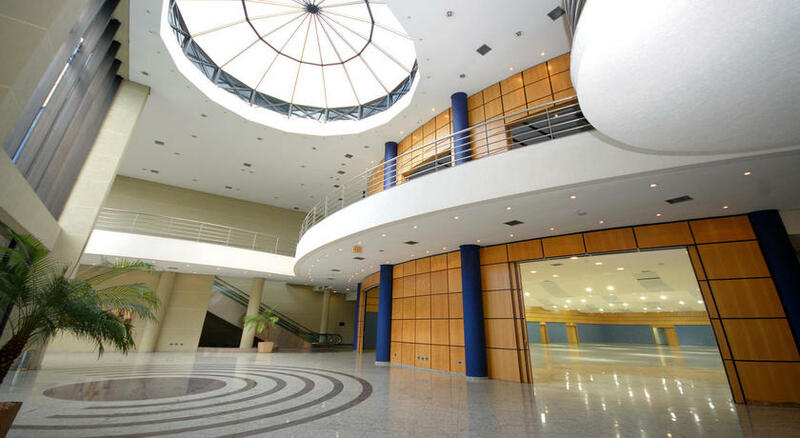 The city center is 30 minute walking distance from the hotel. Grand View offers accommodation in 134 guestrooms complete with a minibar, cable channels, a personal computer, a trouser press and a sofa. The guestrooms look out on the garden. 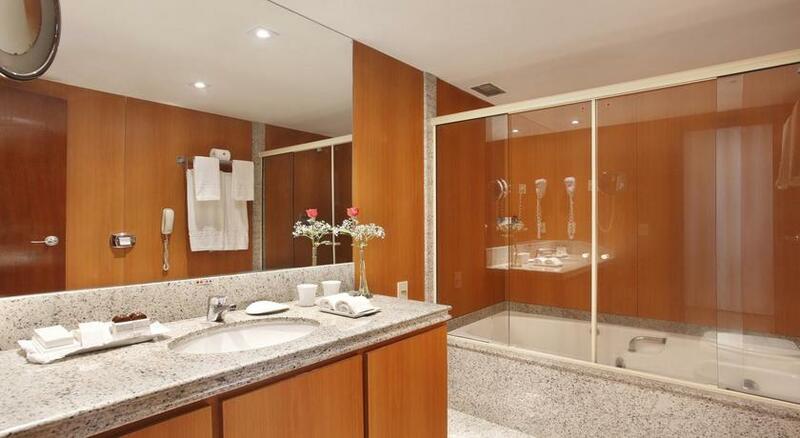 Bathrooms are appointed with a shower, a hairdryer and bath sheets. 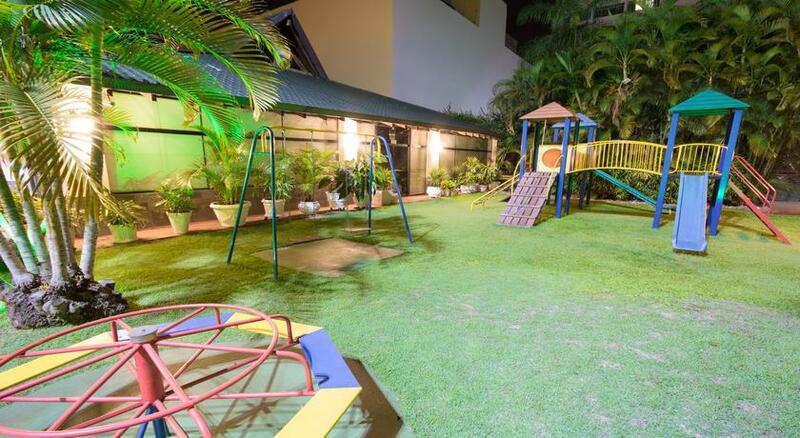 Comforts like a storage room, a safety deposit box and a lift are provided on site. The on-site spa facilities include a wellness centre, a solarium and a sauna. Guests can dine at La Posada Parrilla Bar and Cafe de Los Angelitos 5 minutes walking distance from the hotel. 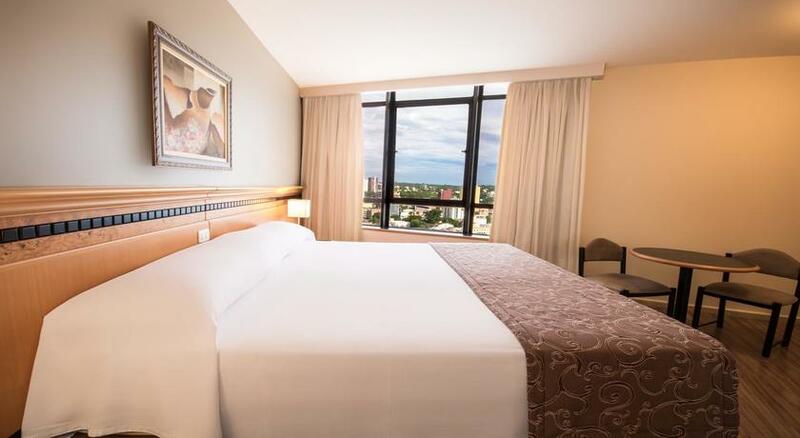 A family-friendly stay in the heart of Foz do Iguacu awaits you at Hotel Golden Park Internacional Foz. Within a 5-minute stroll you'll find Mercosul Shopping Mall and Lake Itaipu within a 15-minute walk. 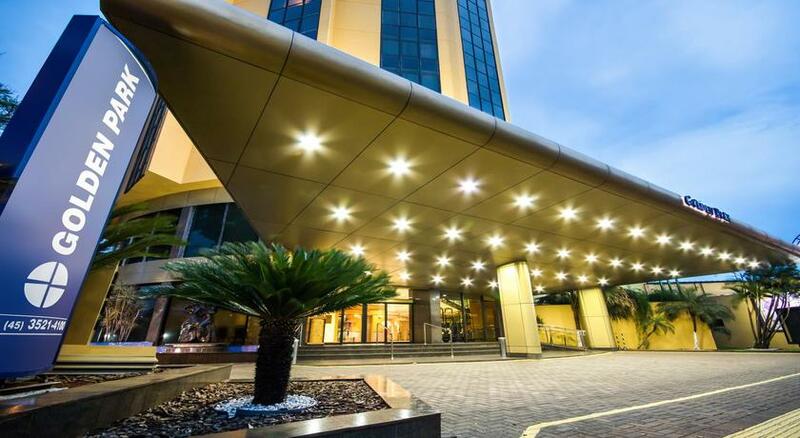 All of Hotel Golden Park Internacional Foz's 214 air-conditioned rooms provide minibars, safes, and phones. 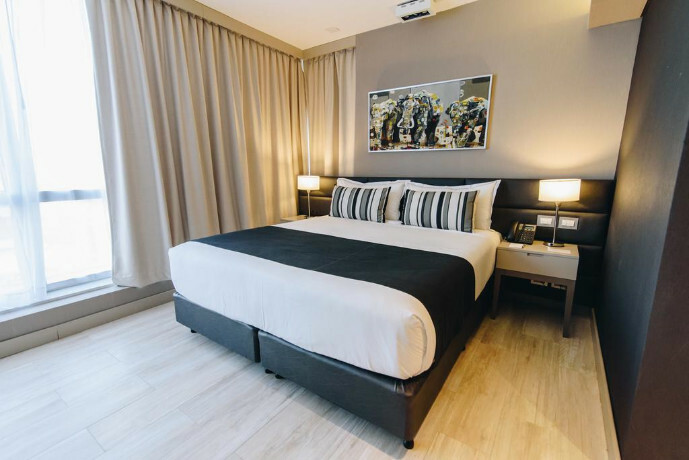 Guests can expect free WiFi and 32-inch TVs with cable channels. 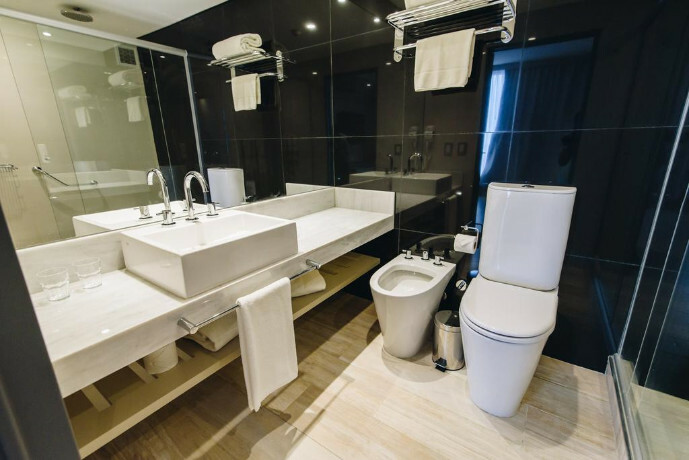 Bathrooms offer hair dryers and free toiletries. 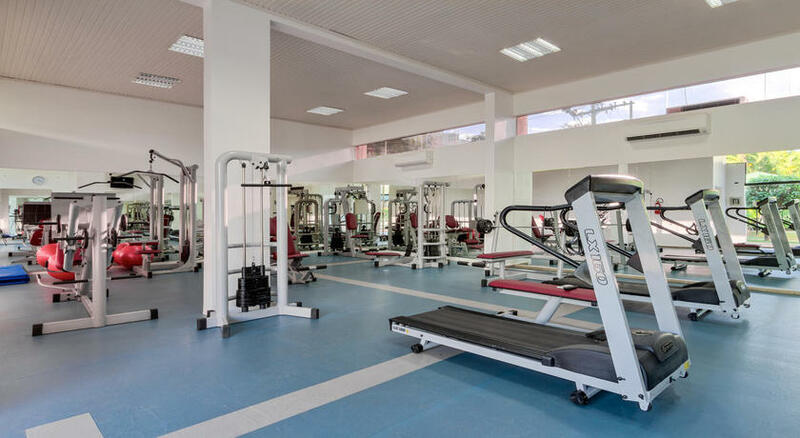 Hotel Golden Park Internacional Foz features an outdoor pool, a children's pool, and a fitness center. The front desk has multilingual staff standing by 24 hours a day to assist with luggage storage and tours/tickets. Other amenities at this family-friendly pousada include a sauna, free WiFi in public areas, and 8 meeting rooms. Restaurante Internacional is open for breakfast and dinner. The pousada's own poolside bar is a nice place to enjoy a drink. 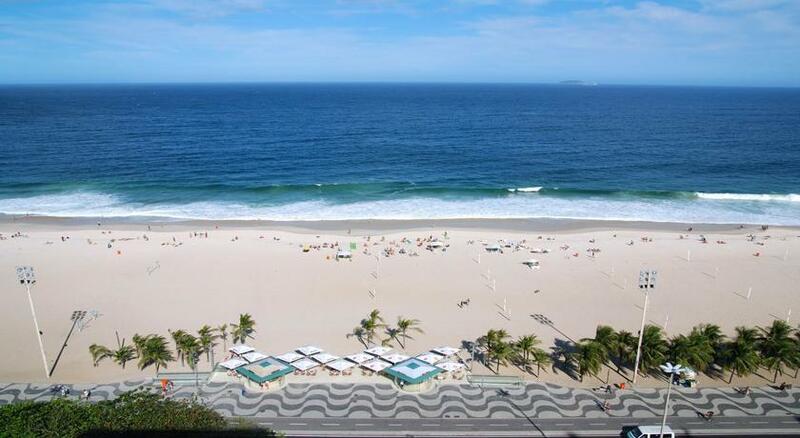 The Windsor Excelsior Hotel is located in the very best area of Copacabana, enjoys an oceanfront view, and is one of the most elegant hotels in Rio de Janeiro. 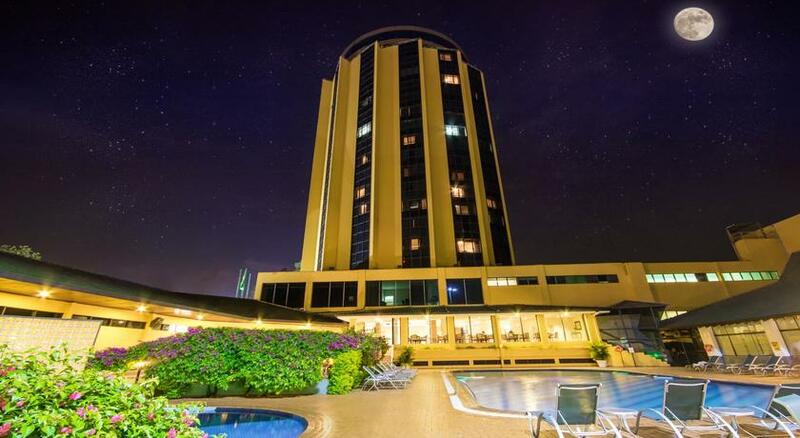 If you search quality and good service, the Windsor Excelsior Hotel is an excellent choice. Windsor Excelsior Hotel has 233 apartments. 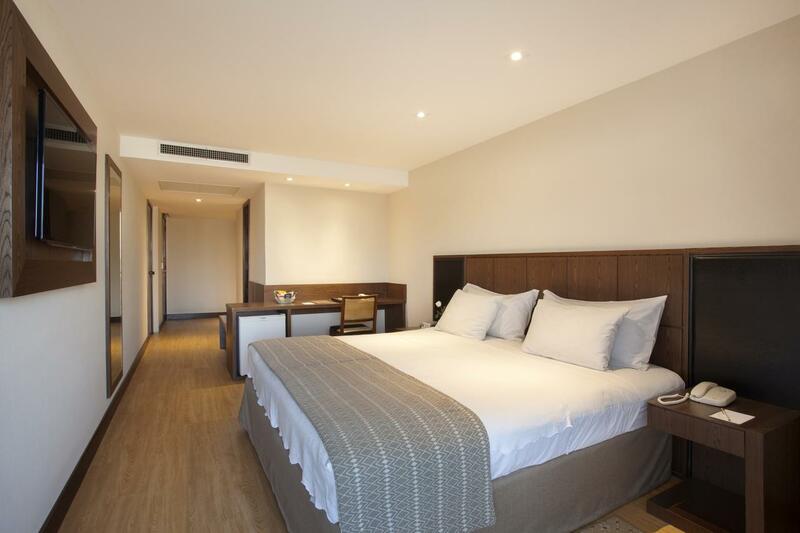 The accommodations are modern and offer complete privacy and comfort for your rest. Hotel features tasteful rooms with contemporary décor. Spacious and bright, they all have air conditioning, cable TV, Wi-Fi and minibar, while some also offer sea views and a hot tub. 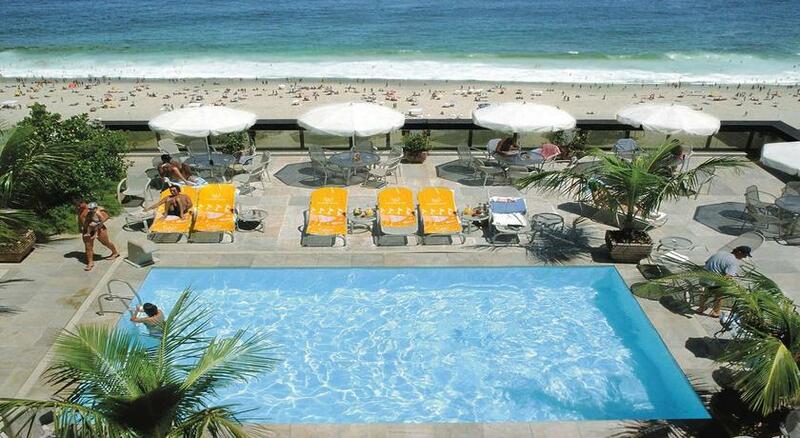 Enjoy the pool with panoramic views from Leme to the Copacabana Fort, and also to the Christ the Redeemer. 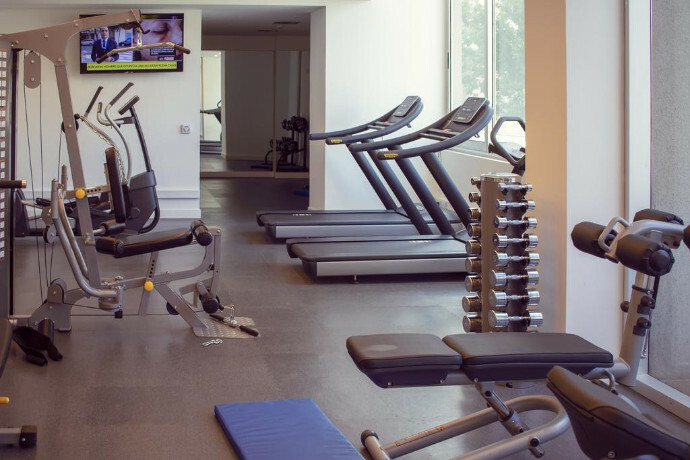 The fitness room, located on the rooftop, has a pleasant space with modern equipment of various types of cardiovascular and endurance exercises, perfect to stimulate our guests to stay in shape. For those who want to relax and take care of their health, Windsor Excelsior offers dry and steaming saunas. 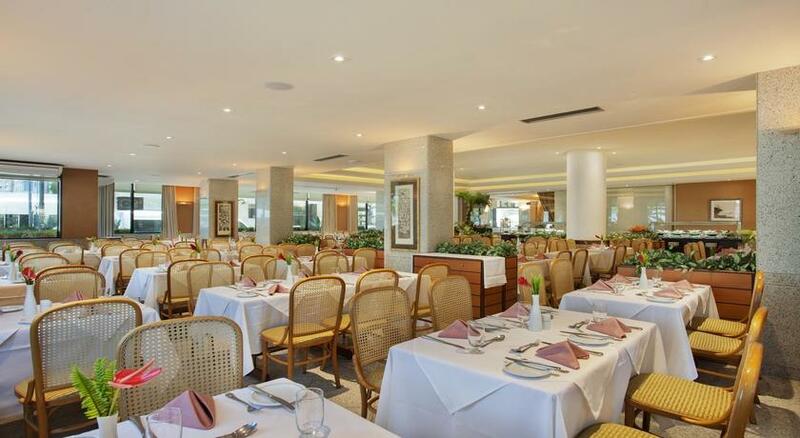 At the restaurant, guests enjoy tropical breakfast with various items, while admiring stunning sea views. 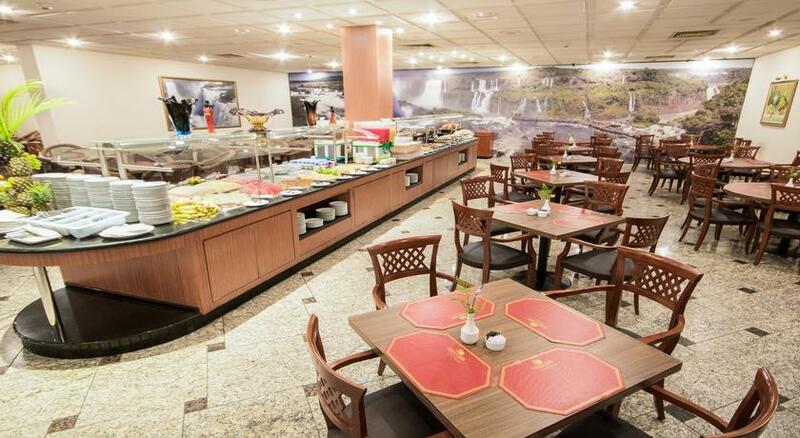 Lunch and dinner options are provided as well, featuring Brazilian and international specialities. 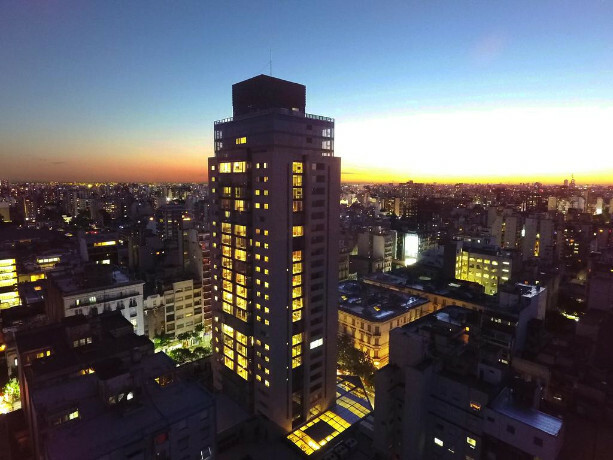 Your journey of a lifetime begins in Buenos Aires. 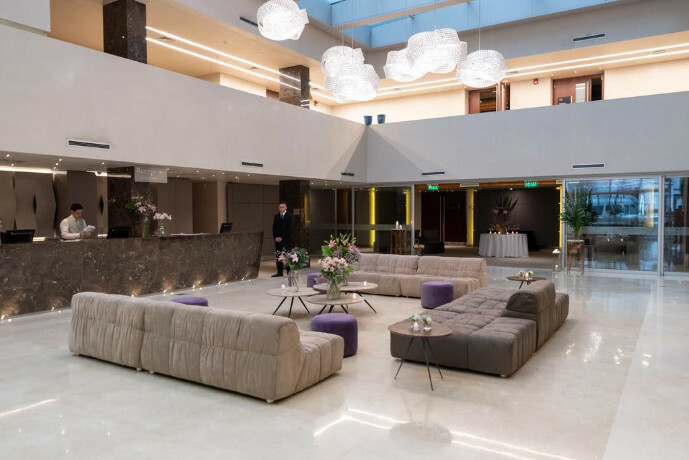 On arrival at the airport, you’ll be met with a friendly “Hola” from your Argentine host and transferred to the hotel for a memorable stay. 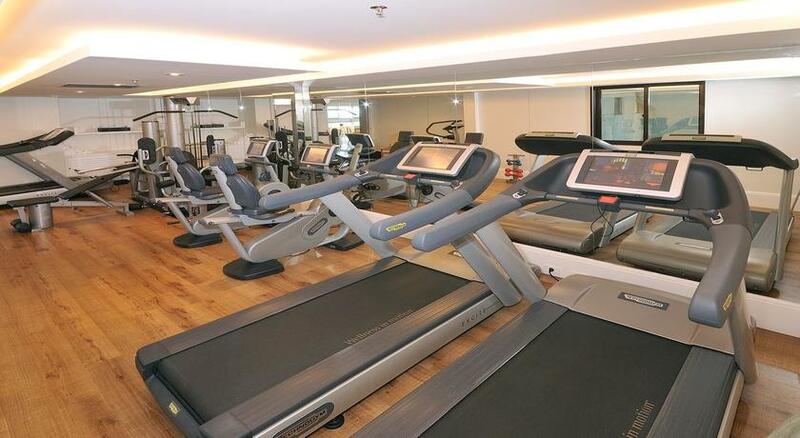 It is recommended that you spend your first day at leisure recovering from your international journey. Buenos Aires is la Capital, where a sultry tango heats up the “milongas” (dance halls), young men holler at gargantuan soccer stadiums, and taxis dart across the world’s widest avenues; if you’re looking to for escapism and culture, then nowhere does it better than this elegant metropolis, where the porteños, as the inhabitants are called, move to a rhythm of their own. On this journey, you will experience the very essence of South America and its heady potion of Latino romance and excitement. 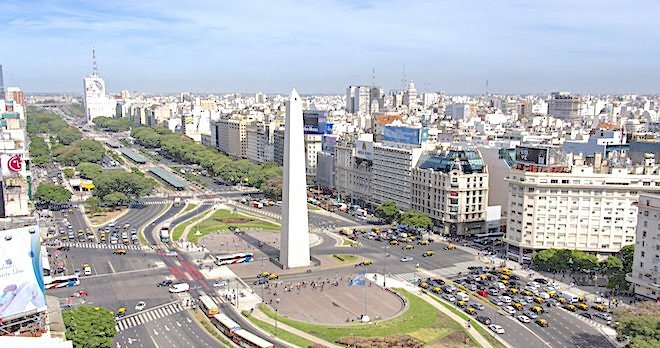 Buenos Aires defines “sizzle”… and you’ll see why when a local guide on a half day tour shows you the city, also known as “Paris of South America”. 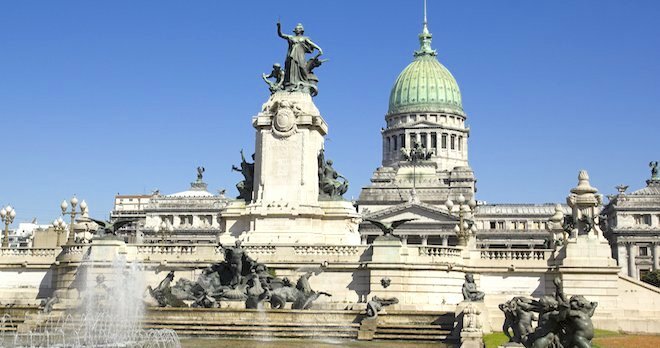 After breakfast, you will start your adventure by arriving at the monumental Palacio del Congreso (National Congress Palace), whose great dome looms above a tapestry of patriotic sculptures and époque fountains. 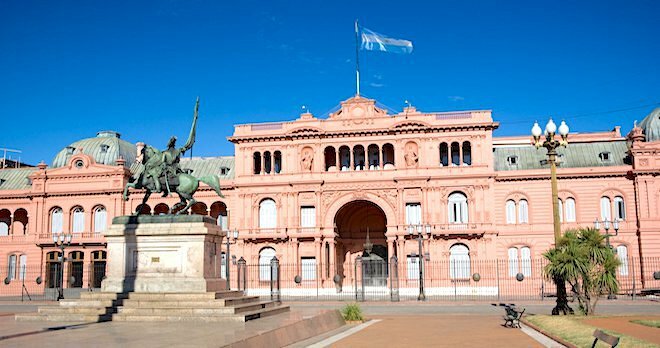 Next up is a visit to the Civic Centre at Plazo de Mayo, Metropolitan Cathedral and Casa Rosada (Pink House) where you’ll see the balcony made famous by Evita Perón. You will also visit the grand Cabildo, used during the colonial era. Proceed to the Teatro Colon, ranked the third best opera house in the world by National Geographic. San Telmo offers a fascinating contrast: here, you will walk the narrow, cobbled streets and pass the colonial-style homes and hip bars. 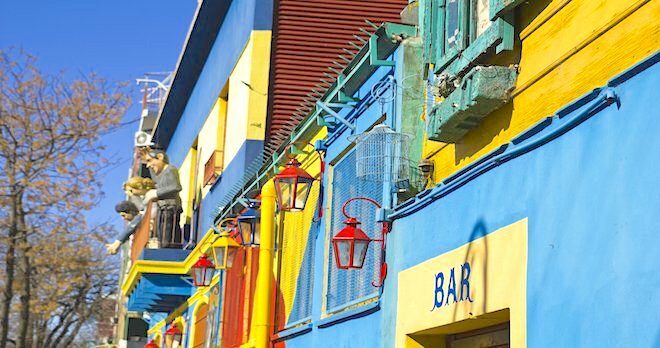 Stop at the La Boca neighbourhood, which is both a working class “barrio” and artist colony. 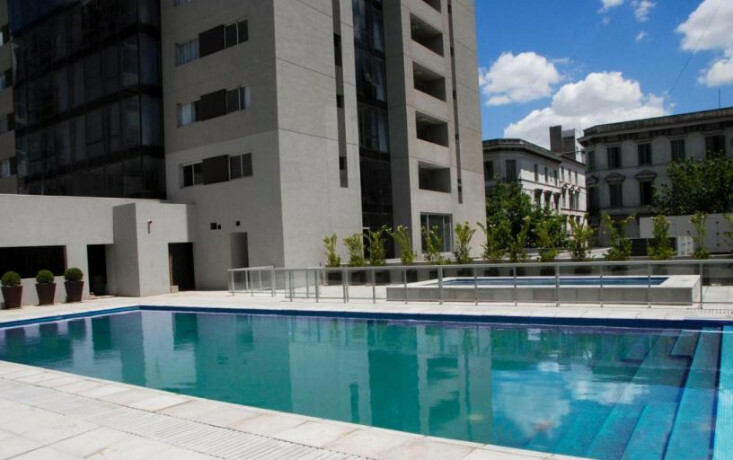 Walking the city’s youngest and least conventional barrio, Puerto Madero, you'll see that the old brick warehouses have been converted into some of the city’s trendiest buildings. Continue to the botanical wonders of Palermo Gardens and the fashionable shops in Recoleta. After breakfast, enjoy the entire day at leisure to immerse in the cultural splendours of this fascinating city setting as you wish. Why not spice up your evening with our optional Tango show? 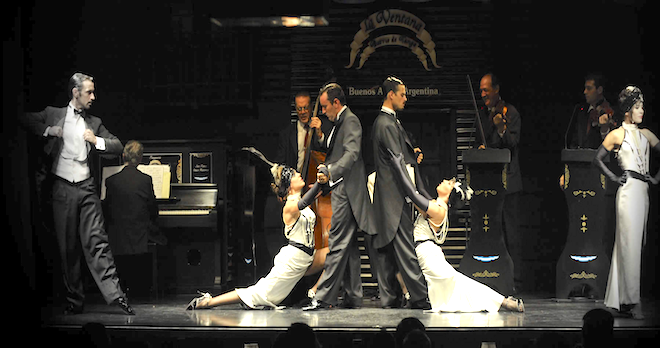 Experience one of the best tango shows in Buenos Aires, along with a traditional Argentine feast. The passionate, sensual dance will sweep you away as you learn about the history of the tango show, its music and traditions. The satin dress rises and falls, flows and ebbs, creating light and shadows across the stage, like waves on the shore. During this precious moment, the world stops as body and soul become one. 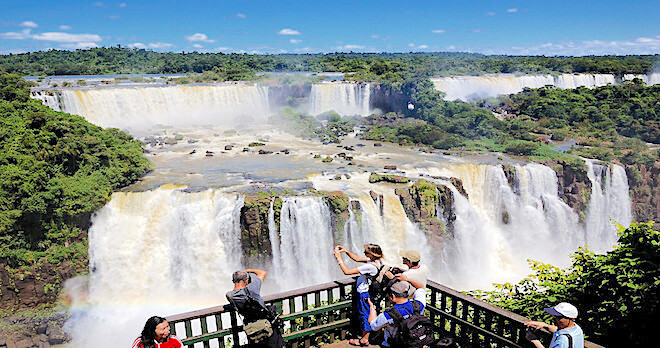 After breakfast, take a private transfer to Buenos Aires Airport and board your flight to Puerto Iguazu . 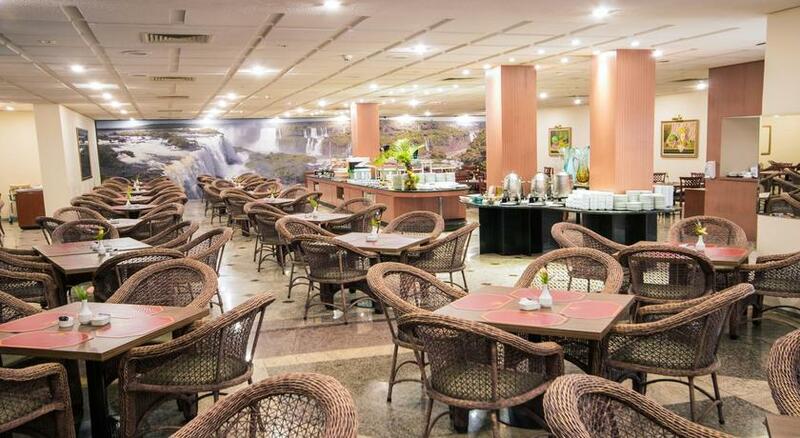 Arrive at Cataratas del Iguazú International Airport, where you’ll be transferred with a guide to the hotel. We will do the Iguazu Falls visit on Day 5 from the Brazilian side (inclusive in the price) however, you also have the opportunity to join our optional tour below to witness the fall from the Argentinian side. 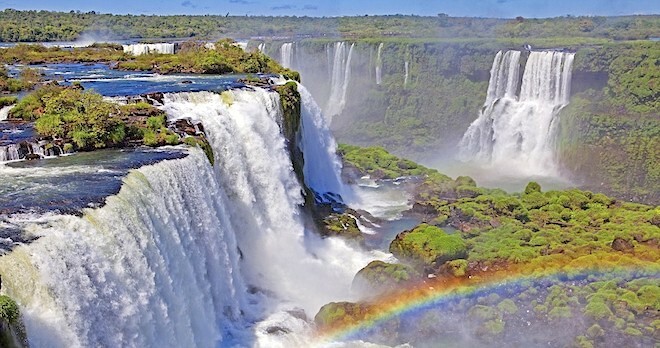 Experience the Energy of Iguazu Falls in Argentina Before crossing the border into Brazil, you can opt to experience the Argentinian side of Iguazu Falls. Enjoy a walk along the Falls Trail and view the waterfall from different angles until you arrive at the walkways that give you a close up look at La Garganta del Diablo (Devil’s Throat). This is just the beginning of what is to come: 275 falls of raging water and splendid grandeur! “Unlike Any Waterfall on Earth” – CNN Iguazu translates as “the big water” in the language of the Tupi-Guarani natives and in a hidden corner of Paraná, facing 275 falls of raging water that rise dramatically from the Iguazu River, the city of Iguaçu is set against a backdrop of great natural beauty. You might have visited other magnificent waterfalls before, but nothing will prepare you for when you come face to face with the world’s largest waterfall system. Taller than Niagara Falls and twice as wide, Iguazu Falls, named a UNESCO World Natural Heritage Site, claimed another title as one of the “New Seven Wonders of Nature” by the New Seven Wonders of the World Foundation in 2011. Magic is in the air as we arrive at the Visitors’ Centre. Discover one of nature’s greatest wonders as you behold the sight of a rainbow stretching its transparent rays over the group of monsters frothing at the mouth. Even the late U.S First Lady Eleanor Roosevelt was so impressed when she saw the spouting giants that she said “Poor Niagara!” Explore the splendour of the falls, walking along grated walkways of metal and climbing steps as you view the thundering water. 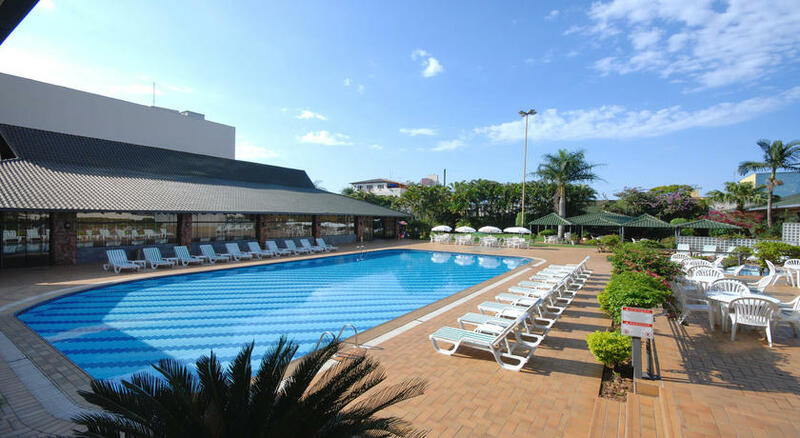 After breakfast, you will get transfer to Foz do Iguaçu International Airport for a flight to Rio de Janeiro Airport. 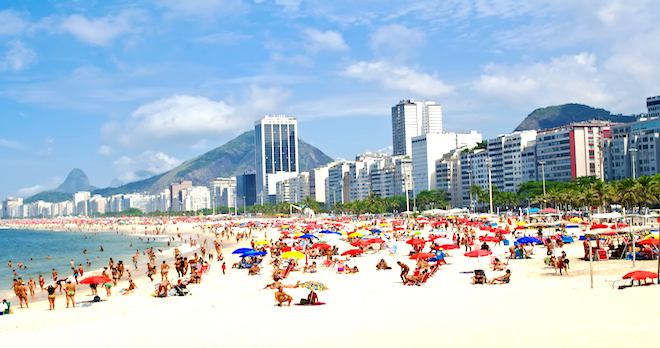 On arrival, you will be picked up by guided private transfer to Copacabana. When it comes to Rio de Janeiro, there is no better way to describe the magic of this enchanting Brazilian city then with the words of composer Andre Filho; “Rio de Janeiro is filled with thousands of charms”. 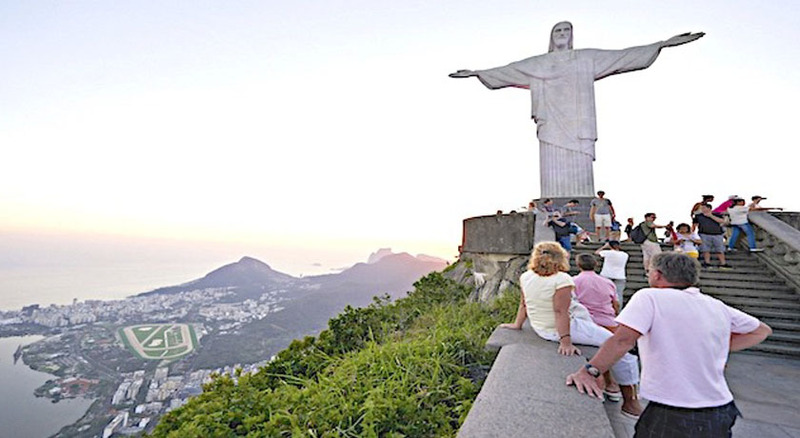 As you make your way into the Wonderful City, breathtaking vistas appear; a mystical landscape headed by the towering Corcovado Mountain, adorned with the 30 metres tall Christ the Redeemer, with outstretched arms welcoming you to the dazzling treasures below. Great travel writer, Jan Morrison, wrote on her first visit to the city, “Great God! I will swap you a dozen prim and thrifty boroughs for one such lovely great heart!” Now it’s your turn to be seduced. After breakfast, set off via transfer and drive to the summit of Corcovado, where Christ himself stands high above, arms outstretched over truly inspiring views of the city and sea. The journey takes you through the Tijuca Atlantic Forest en route to your hilltop destination, brimming with flora and fauna. Soak up the view of the beaches below, smeared with the haze of spray that half obscures the islands beyond. Look down at the white yachts appearing and disappearing into the Atlantic. 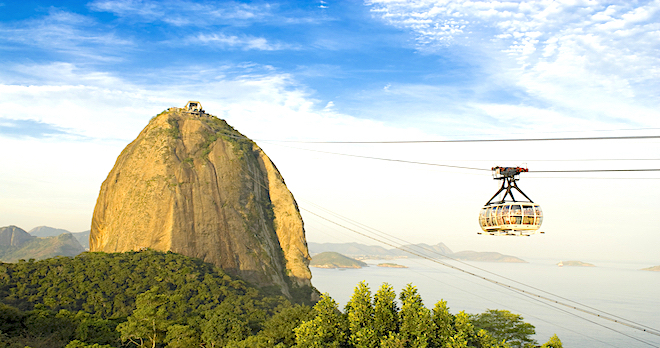 After breakfast, enjoy an excursion to the Sugarloaf: A Panoramic Adventure from City to Peak Rio’s zest for life is reflected in this panoramic tour. Discover the city’s passion for “Carnaval” at the Sambodrome and stop at the Metropolitan Cathedral which stands like a pyramid 300 feet high. 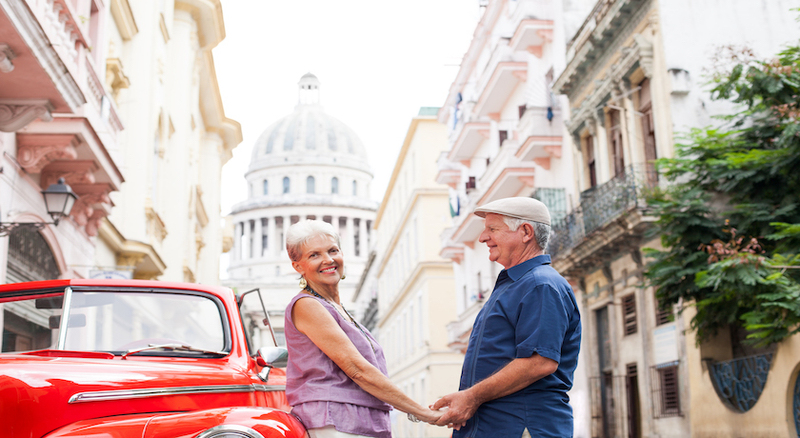 Stroll through traditional Cinelândia Square. 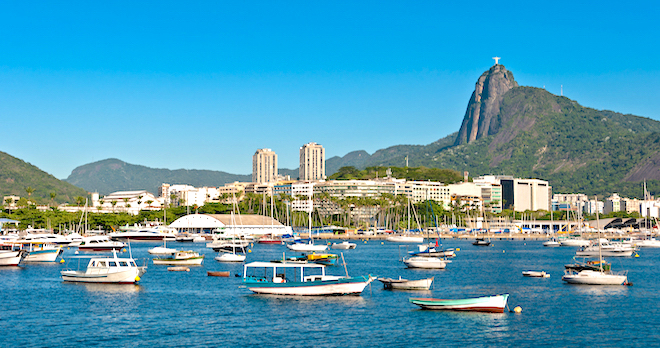 Finally, we’ll head to Urca to visit the world famous Sugar Loaf Mountain. Accessible only by cable car or climbing routes from the neighbourhood of Urca, Sugarloaf Mountain is a captivating 395 metre peak that will surely bring out your photography skills. 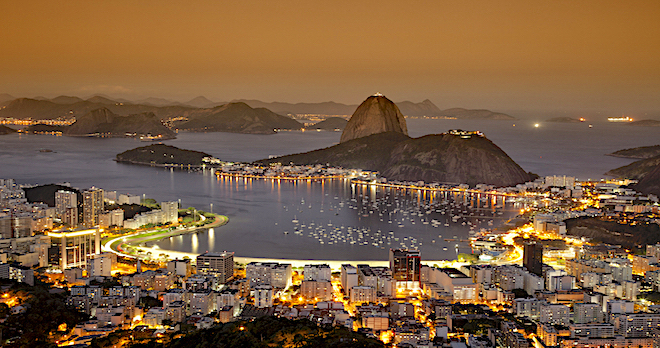 Guanabara Bay’s gin-clear waters flow below and over rocky slopes whilst views encompass emerald-clad hills, the open waves of the Atlantic Ocean and Rio’s sparkling beaches. A two-stage cable car ride will whisk you to the summit. First stage leaves street level to the top of the Urca Hill for a closer look of the city. Taking a second cable car, the final stage is completed with views that will take your breath away! After breakfast, today is dedicated to reclaiming your sense of self. Whether choosing to chill out on the white sands of Copacabana or Ipanema beach, chilling at the hotel’s pool or claiming a sunbed for the day, this is the ideal place for drifting off within an oasis of pure magic. Alternatively, you may wish to visit the Botanical Gardens or the beautiful Rodrigues de Freitas Lagoon. In the evening, you may choose an optional Ginga Tropical Show. 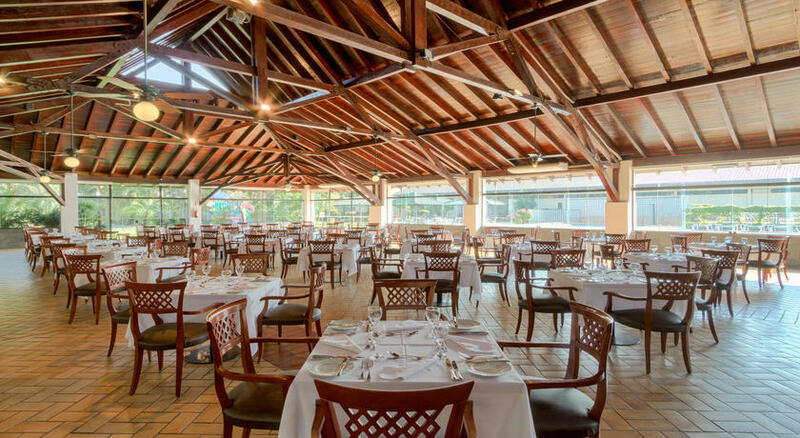 Enjoy a perfectly Brazilian combination of dinner followed by a Ginga show. Round trip transportation also be provided from hotel. After breakfast, enjoy a day at leisure. 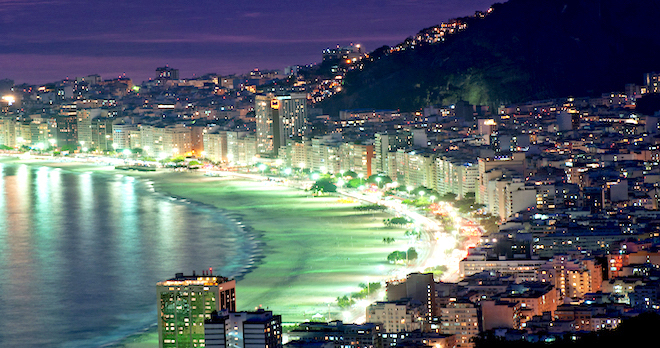 If you’re feeling energetic, step outside into the legendary fizz of Rio. On the steps of the Teatro Municipal, you will surely find a band striking up with dancers hips swaying in time to the rhythm…the perfect ending to your South American odyssey! It is time to head home via transfer to the airport for a flight back to the UK. Optional Ginga show can be added at an additional £89 per person and operates on Tuesday, Thursday, Friday and Saturday. Optional Tango show in Buenos Aires can be added at an additional £89 per person. Cost for both the optional shows includes transfers and dinner.